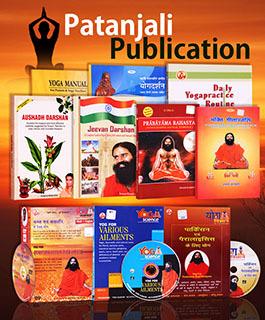 Rashtra Vandana or say patriotic devotion is what has been the theme of this AUDIO CD. Just to refresh the memory of Indians, this MP3 is launched by Swami Ramdev is all into enchanting the patriotic numbers. It includes the famous patriotic numbers like Saare Jahan Se Achha, "Mera Rang De Basanti Chola", "Sarfaroshi Ki Tamanna". They are hard to miss a mention.